Surprise! 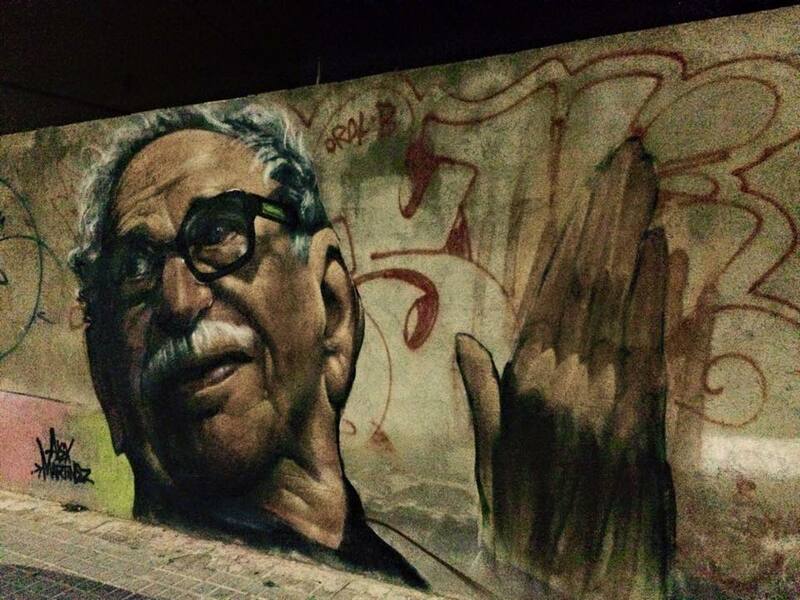 Alex Martínez has taken over the streets of Sabadell, Spain to celebrate the great Gabo on the very wall of my friend’s house. This entry was posted in Latin America, Spanish and tagged Alex Martinez, Garcia Marquez, Graffiti, Sabadell, Spain. Bookmark the permalink.